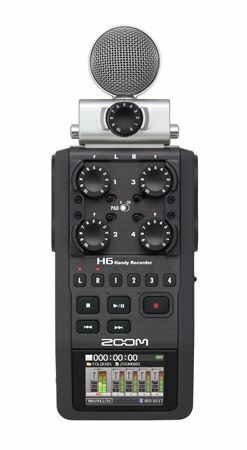 Shop Zoom MSH6 Mid Side Microphone Capsule for H5 and H6 Recorders from AMS with 0% Interest Payment Plans and Free Shipping. 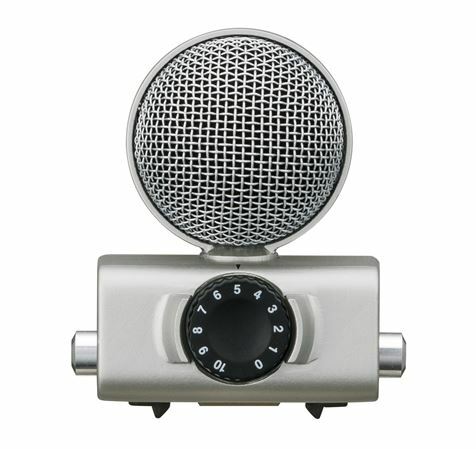 Welcome to Mid-Side recording, a whole new level of precision in your ability to shape sound. 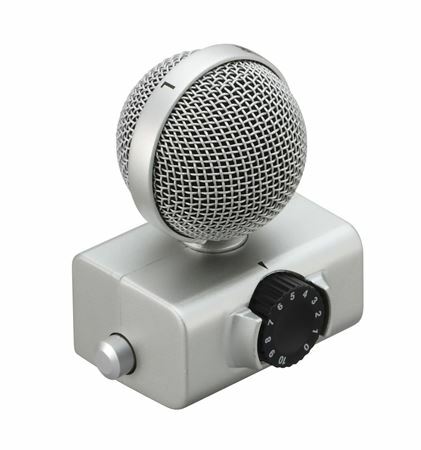 The MSH-6 Capsule contains dual mic elements – a forward-facing, unidirectional mic (the “Mid”) and a side-facing, bi-directional mic (the “Side”). 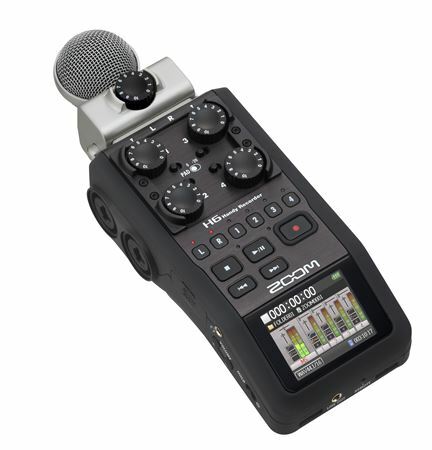 Together with the H5 and H6's onboard MS decoder, they capture a fully mono-compatible stereo image that can actually be adjusted after recording – ideal for film, video, and television projects.